The overall amount of alcohol or drugs in breastmilk is a function of mom’s plasma levels. As the nursing mother’s plasma level rises, the concentration of alcohol or drugs in breastmilk rises, too. 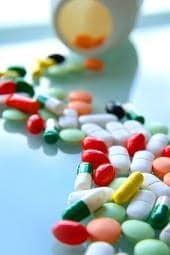 Most drugs are absorbed into the bloodstream, rise to a certain peak, and then rapidly decline to a significantly lower level. Therefore, to lower the amount of a drug in your milk while breastfeeding…avoid nursing or pumping when your medication peaks in your plasma. The easiest way to lower the overall amount in breastmilk is to nurse your infant right before you take any medication or use any alcohol. By the next time you feed (perhaps several hours later) the overall drug concentration in your blood may be much lower, and therefore the concentration of the drugs in your breastmilk will be lower, too. It is important to realize that this works best for drugs that must be taken repeatedly during the day but not so well for drugs that are longer lasting. You can work with your doctor to make sure he uses medications that work that way. —Drugs and alcohol don’t just stay in your milk; they usually only enter while the mom’s plasma level is increasing, then they exit as the mother’s levels start to drop. —We were wonderfully made with a natural barrier in the mom’s cells that helps to keep drugs and unnatural chemicals out of our breastmilk. Most drugs actually have difficulty passing into milk because they have to pass these tight membrane cell barriers. 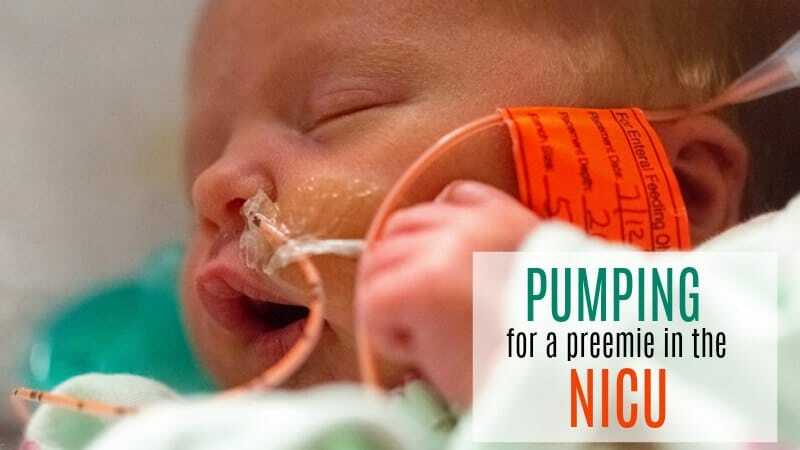 —On the average, less than 0.1 to 1 percent of a mother’s dose of any medication is actually transferred to her baby. For example, if your dose is 200 mg three times daily your little one is probably ingesting less than 2 mg daily. 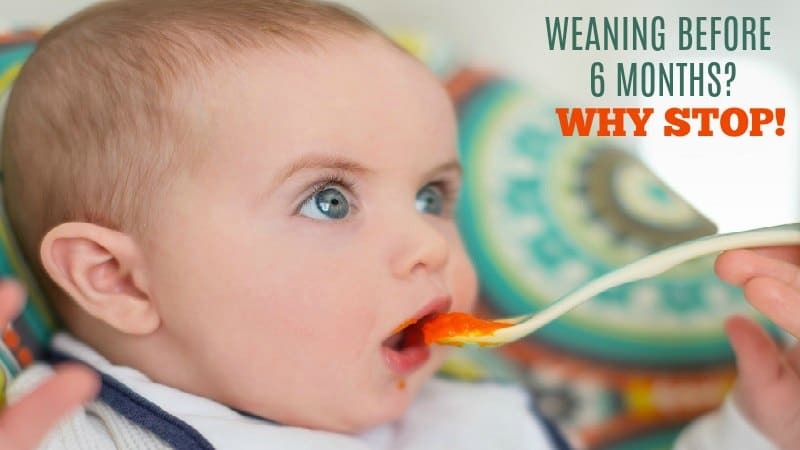 That amount usually has little or no effect on your baby. 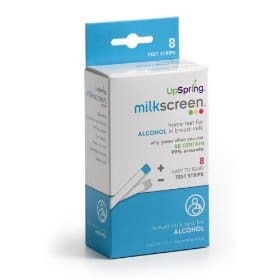 In the case of alcohol consumption, there is a new product called Milkscreen that analyzes breast milk for the presence of alcohol and provides mommy with a clear positive or negative reading. 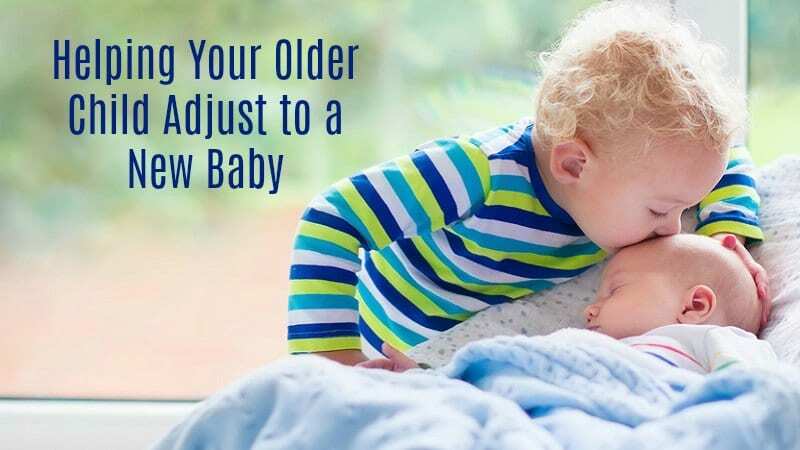 This may help give you peace of mind that your milk is safe for your little one, but only works for alcohol…but not for medications and other drugs. Want to read Breastfeeding Stories or Submit Your Own Breastfeeding Story? ….or to see our favorite breastfeeding finds on our Breastfeeding Fashion Finds Blog? ….or see how alcohol affects breastfeeding? 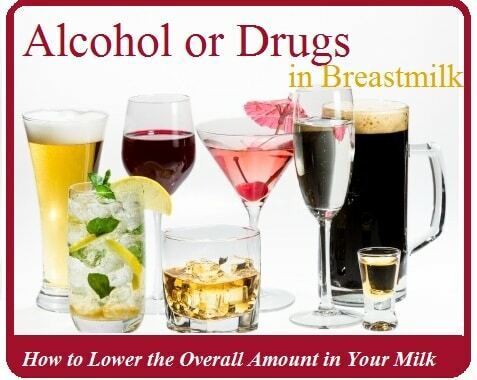 ….or get more information on breastfeeding and alcohol?